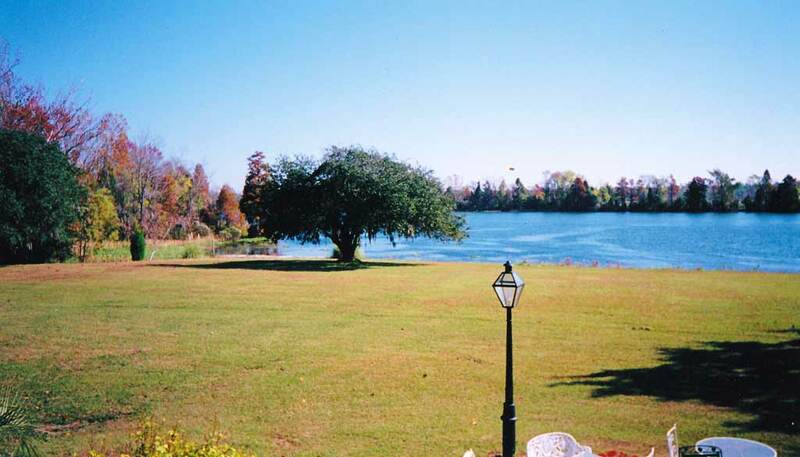 The acreage, referred to as Little Landing, was originally part of the Fairlawn Barony. Sedgewick Lewis changed the name to Lewisfield (8, p. 69). 1774  Sarah Lewis, a daughter of Sedgewick Lewis, married Keating Simons, the second son of Benjamin Simons of Middleburg Plantation. He gave them Lewisfield as a wedding gift (7, bk. 1, vol. 7, p. 8). Keating Simmons built a house on the property. 1781  The plantation was the site of a surprise attack against the British during the Revolutionary War. Colonel Wade Hampton destroyed several boatloads of supplies and took 78 prisoners (6, p. 47-48). 1861-1865  The landing at Lewisfield was constantly used by the Union gunboats. No harm came to the property (6, p. 49). 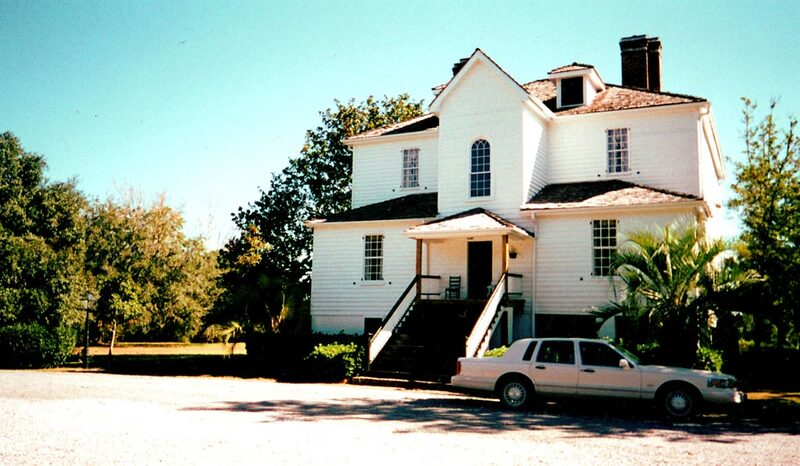 1903  Charles Stevens purchased the plantation. He planted rice (5, p. 88). While under the ownership of Charles Stevens the plantation was called Chachan (not to be confused with the real Chachan Plantation) (7, bk. 1, vol. 12, p. 22).
? 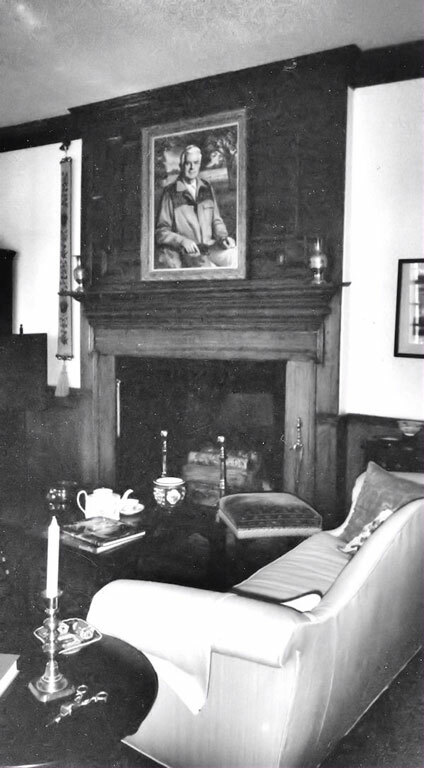  Sometime after World War I the Stevens' sold the plantation to John F. Poppenheim (6, p. 50). 1937  Robert R.M. Carpenter, vice president of E.I. du Pont, purchased Lewisfield Plantation (9, p. 20). 1973  Senator Rembert C. Dennis owned the plantation (1). 1992  Senator Dennis died leaving the plantation to his wife. 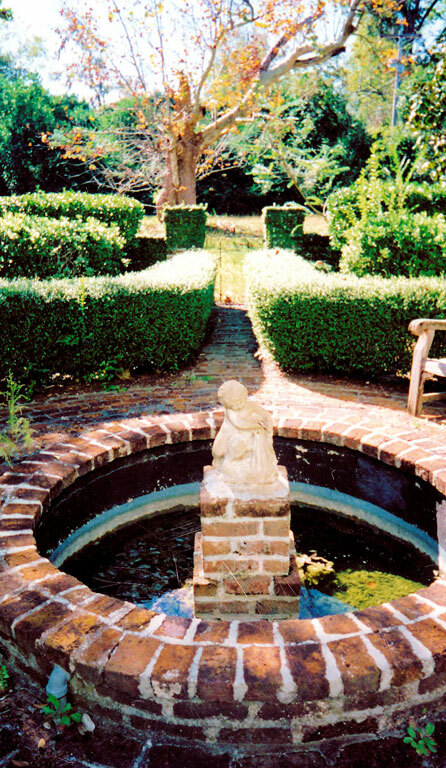 In 1706 there was a grand garden on the property (2, p. 29). The house is 2 ½ stories with clapboard facade.